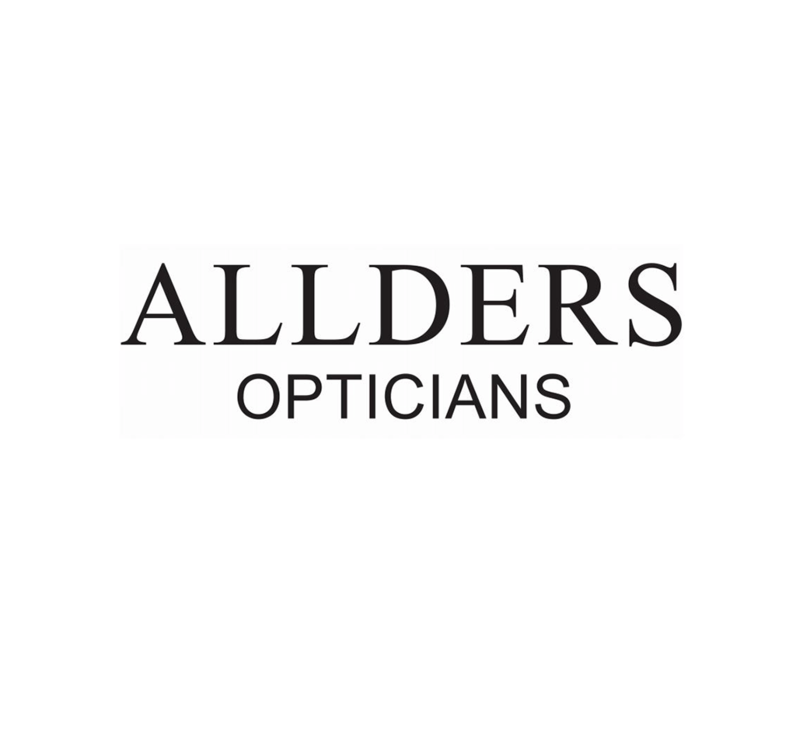 Allders Opticians has been in business since 1905 when the founder, Percy Allder, took up retail premises in Luton and opened as an Optician and Jeweller. In the late 1920s the jewellery side of the business was sold and a second practice in Luton was set up. Mr Allder retained his interest in the company until the late 1950s. 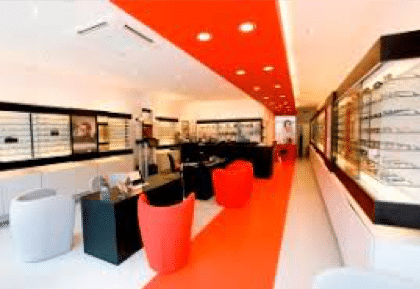 The business recently became part of the Rodenstock group, one of the global leaders in premium quality lens and frame manufacturing. The current portfolio of 11 branches is spread throughout the Bedfordshire, Hertfordshire and Cambridgeshire areas. 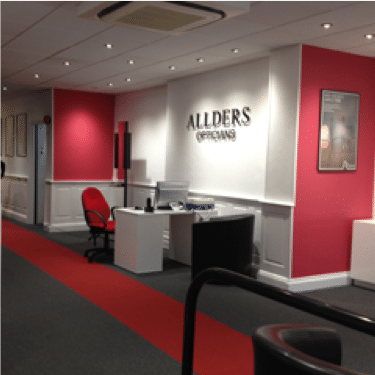 With a programme of refits being rolled out across the group, Allders Opticians are truly combining heritage and modernity. insight6 was engaged to support and help drive the pace of change required by the business in its move towards modernity. 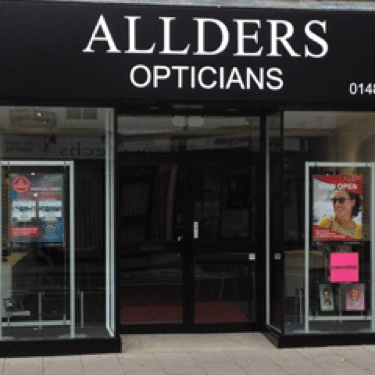 A renewed focus on team engagement and development, aligned with the need to develop a truly outstanding customer experience, were identified as key factors in ensuring the ongoing success and growth of the Allders business. insight6 were identified as the business partner that could provide the required level of experience, professionalism, knowledge and services not only to support delivery of this requirement, but also, to help drive the pace of change required by Allders in its move towards modernity. After detailed discussions insight6 and Allders agreed a programme of activities that targeted the business priorities that Allders had identified. A key aspect of the programme was that it supported engagement from the Allders team, without which, the full benefits of the initiative would not be realised. A team survey was carried out to gain the views and ideas of everyone working within the Allders business. This allowed very targeted actions to be taken in order to implement the great ideas that team members put forward with the added benefit of also being able to address any concerns that were expressed. Our online Feedback Direct system was put into all practices allowing instant, real time, feedback to be collected from Allders customers regarding their experience. The added bonus was that if a customer is not entirely happy they can be immediately contacted to resolve the issue. However, the main benefit is that it provides a daily focus to practice teams on a local level, giving accountability for the service being provided. A Customer Experience Review programme was put in place to initially provide an understanding of current reality. The programme now serves to provide an agreed service standard framework, identifies the training and development needs of team members, provides a clear performance measure allowing targets to be set and benchmarking of performance between practices. A key element is that findings are also used to celebrate success and award fantastic performance which previously may have gone unnoticed. Team training and development activities are also being undertaken by insight6 in a proactive and targeted manner as ‘real’ needs are now being identified and addressed. In partnering with insight6, Allders has seen a continuous improvement to the experience it provides to its customers. This in turn has led to increasing footfall and a more accelerated sales performance. Team members are more engaged with the business and have a clearer understanding of what is expected from them and how they can individually impact the Allders business performance. 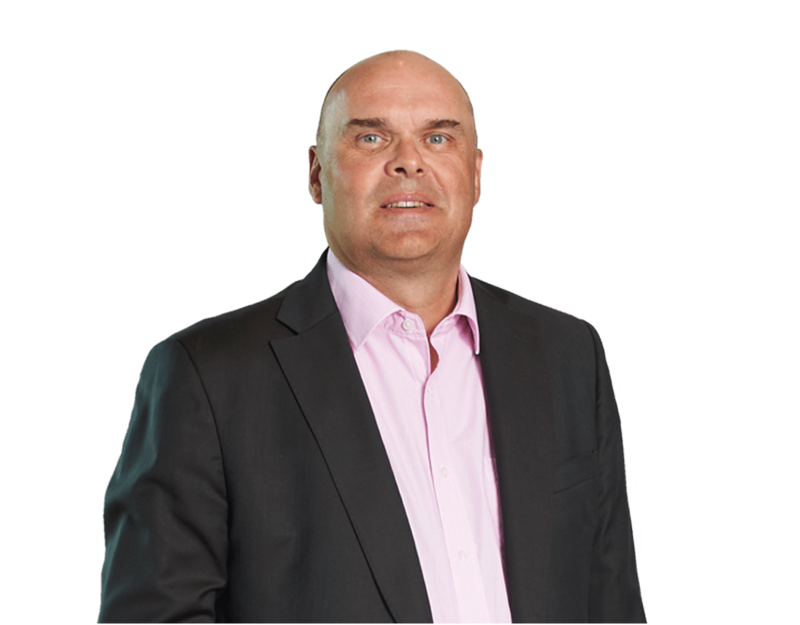 “insight6 are a highly professional and approachable company, whose eye for detail in business is outstanding. The journey we have taken with them has been very rewarding to our business as well as too many individuals in so many areas. In my opinion any business that wants to make a step change in performance should take the opportunity to work with this company and see the results they can achieve.